Well dudes, it was finally time to say au revoir to one of my best friends, Dana, who is moving to Hungary on a fabulous new adventure with her wonderful husband Shane. 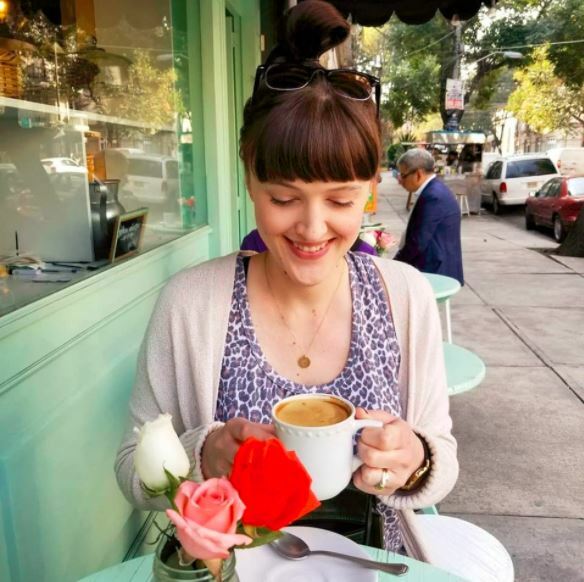 You’ve no doubt seen her influence on this blog, like the time she tricked me into loving Vegan Mac & Cheese, or when she came over at 10 o’clock in the morning (we needed the right lighting!) to snap shots of me with Meatloaf & Beer, or when she captured all of the photos from one of my favorite nights – my Birthday Party last year. She’s been my cooking/photography partner-in-crime, and while I couldn’t be happier for her exciting move, geez louise, she is going to be missed! SO! 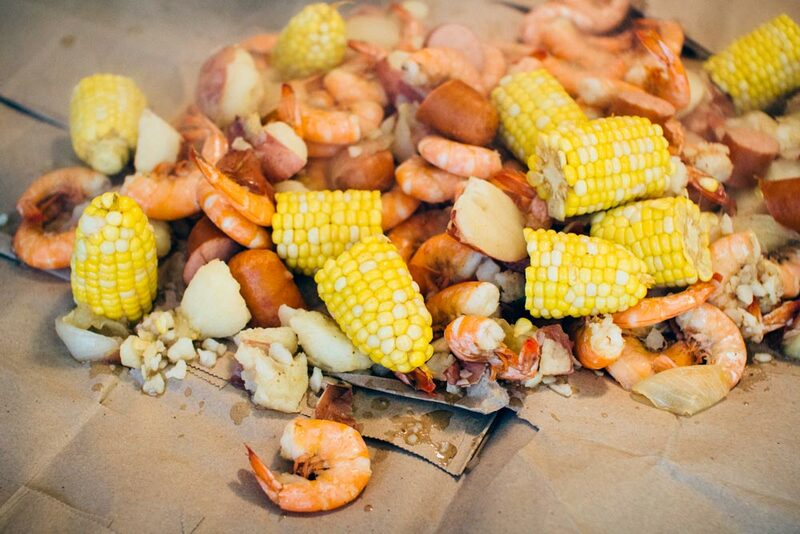 What better send off then one last dinner party – hot Cajun crab dip, more beers than I can remember, and a shrimp boil – with great shots, all captured by Dana! 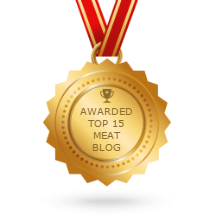 And you have to check out her photography blog to see more of her amazing work, Dana J. Ardell Photography – seriously, those food photos – I hope to one day be so talented. Alright, let’s get to the FOOD! 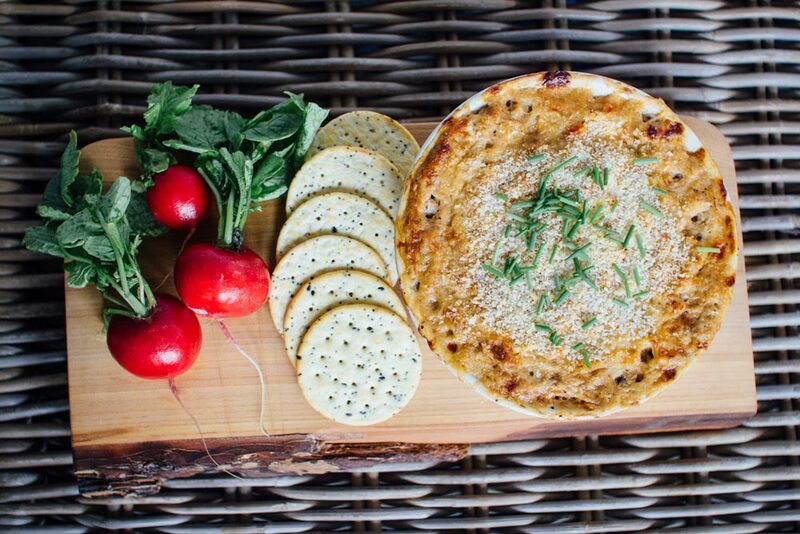 First, we started off with a hot crab dip. First, preheat oven to 450°. Then heat a small saucepan over medium heat and add olive oil. Add shallots, garlic, and jalepeno to pan and cook for 2 minutes, stirring frequently. Next, place 1 cup crab in a food processor and pulse until smooth. Add the shallot mixture, 1/4 cup water, pepper sauce, and Cajun seasoning to crab mixture in the food processor; process until smooth. Spoon the mixture into a large bowl, and stir in remaining crab, mayonnaise, and the mayonnaise, cream cheese, red bell pepper, lemon juice, salt and pepper. Transfer the mixture to a 1-quart glass or ceramic casserole dish. Then combine panko breadcrumbs and chives in a small bowl and sprinkle over crab mixture. Bake at 450° for 30 minutes or until browned and bubbly. Let stand 5 minutes before serving. I changed a couple things to this original recipe. 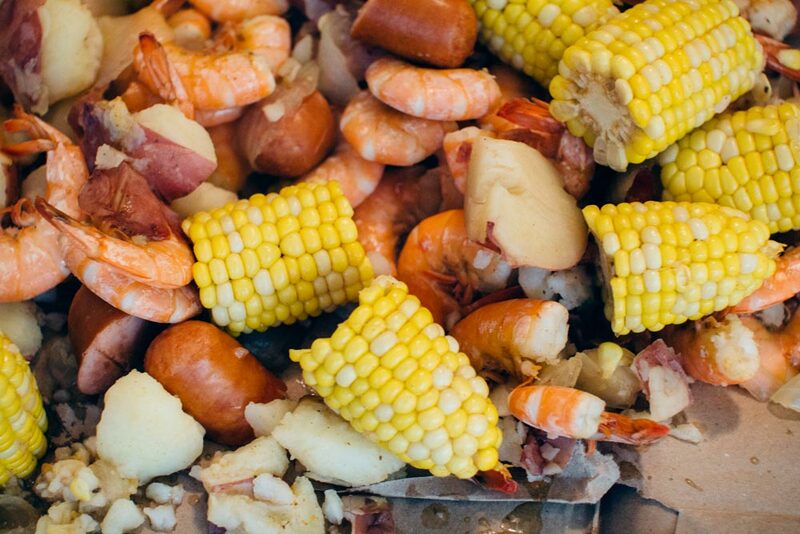 Next up, the shrimp boil, which was the star of the night. And we made this for 4 people, but this would easily feed 8 or more. Don’t judge. We used Old Bay’s original recipe. Bring water, beer, Old Bay Seasoning, and salt to boil in 12-quart stockpot on high heat. Add the potatoes and onions and cook for 8 minutes. Then add the smoked sausage and cook for 5 minutes. Add corn and cook for 7 minutes. 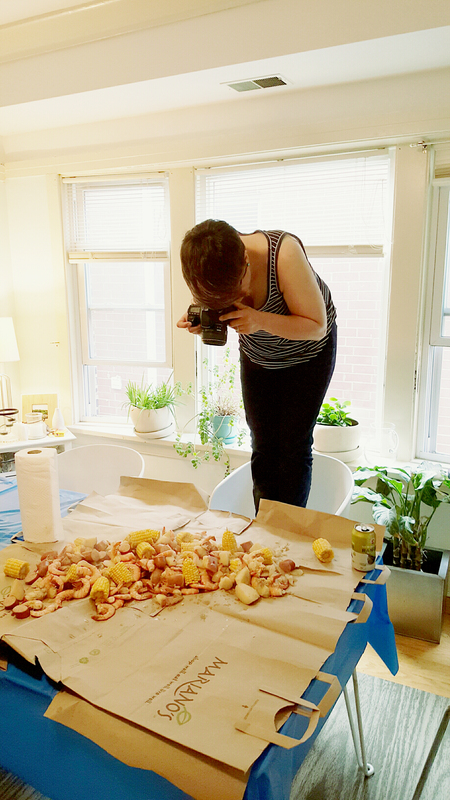 Then toss in the star of the show – the shrimp. Cook 4 minutes or just until shrimp turn pink. And that is freaking IT! So easy, and so delicious. You just drain the liquid and dump the contents onto a paper-covered table and sprinkle with more Old Bay seasoning if you want. Then devour. No plates needed. Since Dana is usually behind the lens, I snapped a quick pic of her doing her thing. For some reason “Aint No Mountain High Enough” plays in my head when I look at this photo. 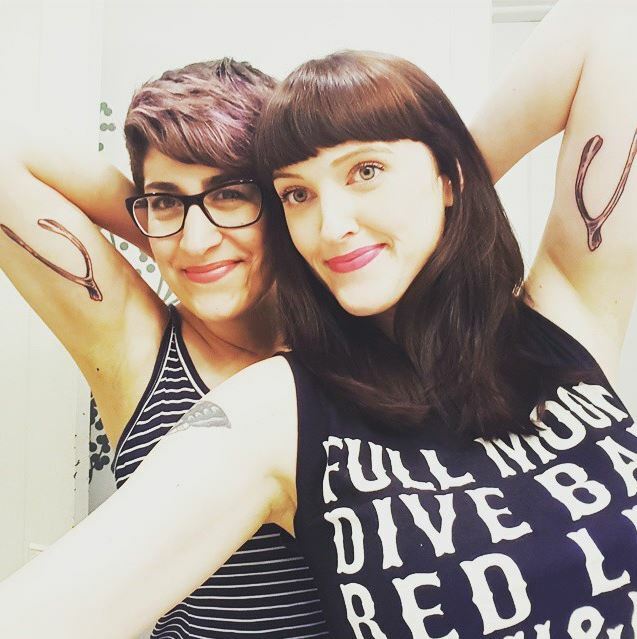 And as if this last hoorah wasn’t epic enough, we decided to get tattoos together to seal this friendship into inked eternity. So with the last Chicago dinner party on the books, I wish Dana & Shane the absolute best time in Hungary, and I know that our adventures together aren’t over yet. Send Paprika! XO. You will have paprika coming out of your ears, my dear. 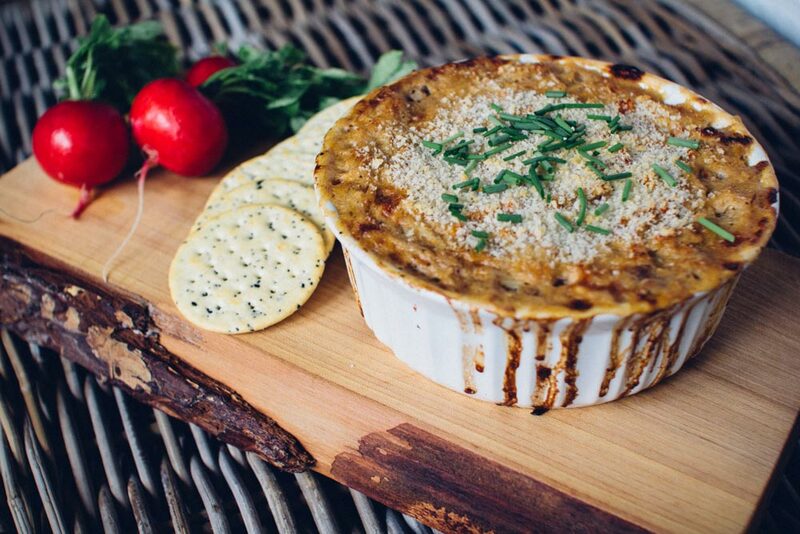 That crab dip looks to die for. 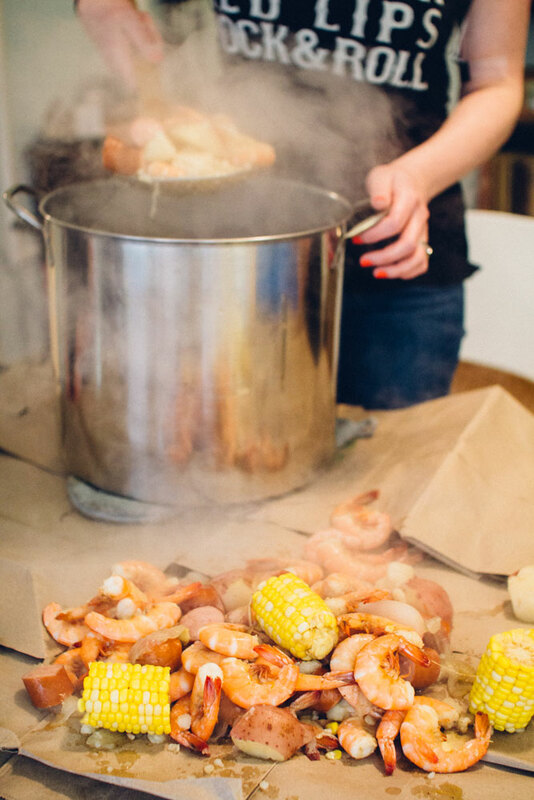 I had my first shrimp boil this past Christmas with my husband and his family. YUM!!! Cheers to Paprika and safe travels!